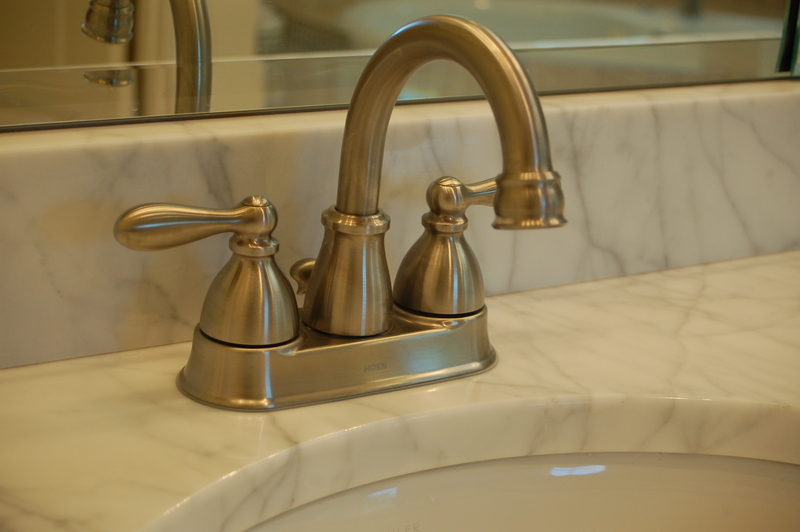 What do you need to know before replacing a bathroom faucets? 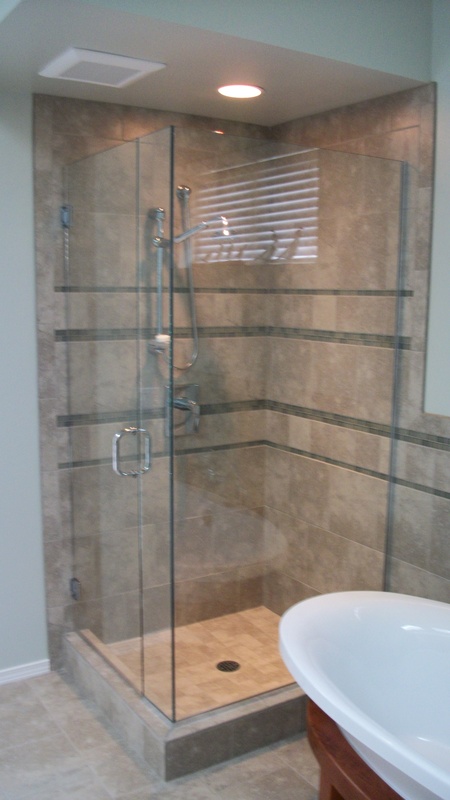 In our bathroom remodel projects, we are often helping clients select bathroom faucets and then installing them. While appearance is very important, there is more to know! Knowledge can save you money and problems. How will the faucet be mounted; on the wall or on the sink? Do you prefer one handle or two? How many holes are on the sink you will be using. The distance between the holes, measured from the centers. Wall mounted faucets sometimes are more difficult to install, and thus cost more for installation, especially if the previous faucet was sink mounted. 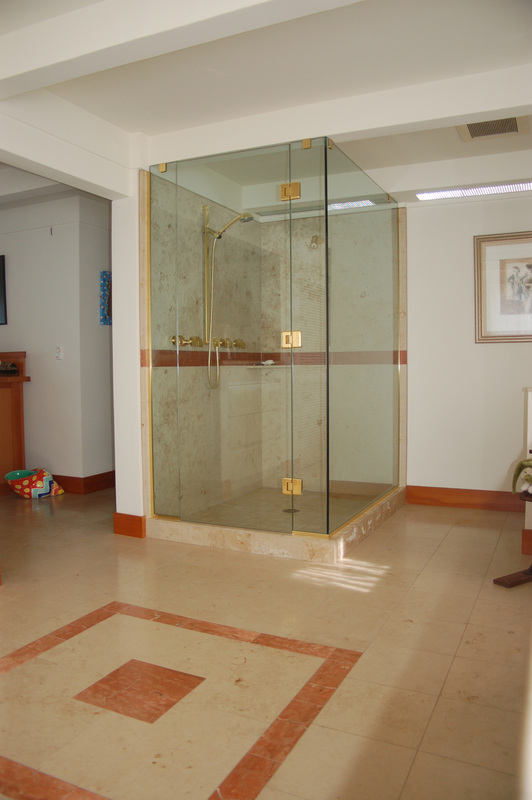 However, they can be very attractive, and add to the appearance of the bathroom. If you are replacing the faucet but not the sink, you will have to go with the type of faucet that was there originally. You can look at your faucet or under the sink, to determine the number of holes the existing sink has; this is only relevant if you are keeping the sink! Most sinks have holes 4″ or 8″ apart – but check, because not all sinks follow this convention, and remember, some will only have 1 hole. 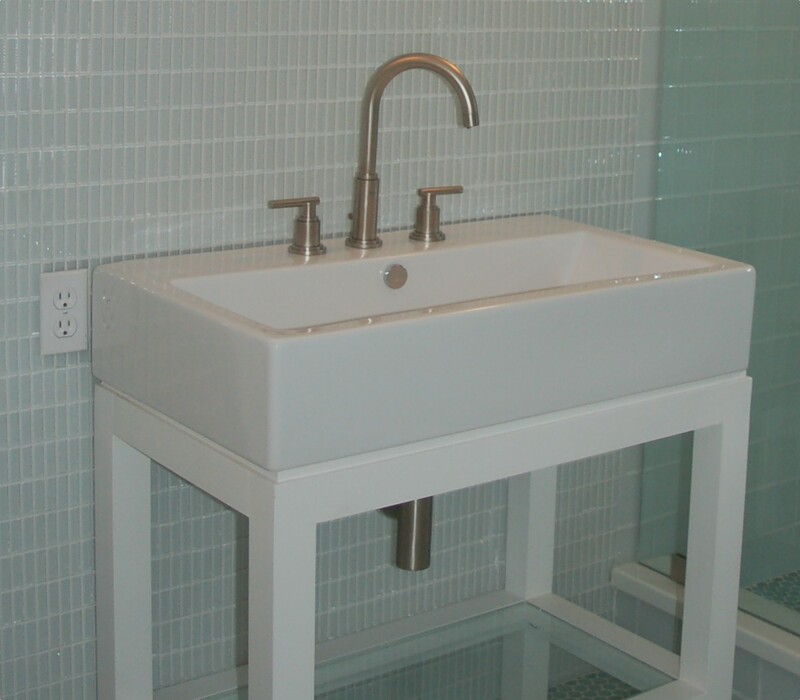 For a 4″ sink, you can use either a centerset or mini-widespread faucet. A centerset bathroom faucet is made so that the distance between the handles (the center of the outside holes) is 4″. These faucets often combine the handles and spout together on a base unit. 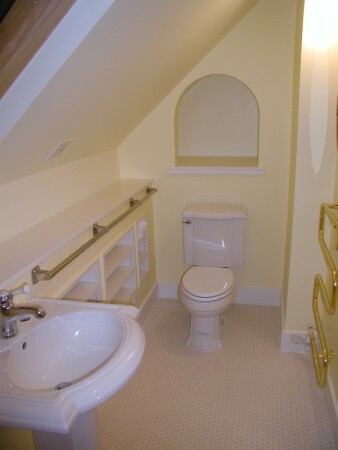 This configuration works well in small bathrooms with small sinks. A mini-widespread faucet gives a bit more design flexibility because it has three separate pieces designed for a 4″ hole configuration. For large sinks, you might have holes 8″ apart. For these you must use a widespread faucet that has handles separate from the spout and that is designed for these larger configurations. Compression valve faucets are rubber washer faucets. They can be repaired, but will generally wear faster than other types and are becoming less common. Ball valves have slots inside the faucet that control the hot and cold mixture and the flow through the spout. They have more moving parts than compression valve types and for this reason they can have more problems. Cartridge valve faucets have two hollow sleeves inside the faucet that open or close holes to control the water flow. They have fewer moving parts than a ball valve but they have seals that can wear out and require replacement. These are a reasonable choice if the price fits the budget. Ceramic disc faucet valves make use of two hard, highly polished ceramic disks that slide against each other to control the water flow. These are usually more expensive, but are generally considered the most durable and longest-lasting type of faucet valve. So, the fun part is deciding what you like in a faucet; the finish and style, how it matches other fixtures in the bathroom. 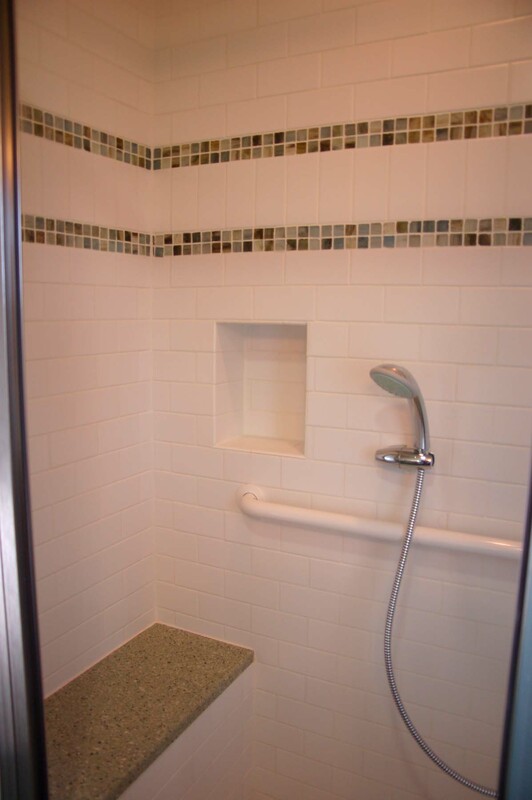 Also, consider how you will use the faucet; will the spout have enough room under it for what you want? What do you want in a warranty? 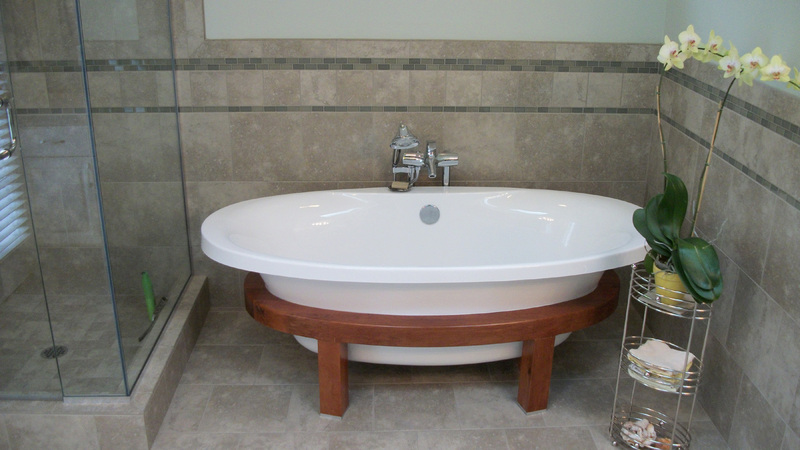 Should you surface remodel the bathroom or tear it all out and start over? It depends on your budget, the level of dissatisfaction you have with the current bathroom, as well as the workability of what is there now. Home Renovations has an excellent article on this topic that covers all the bases – from budgeting and financing, to the levels of remodels that can be done and their general costs. I’ll list the general topics the author, Lee Wallender, covers, but for all the information, use the link and read his article. 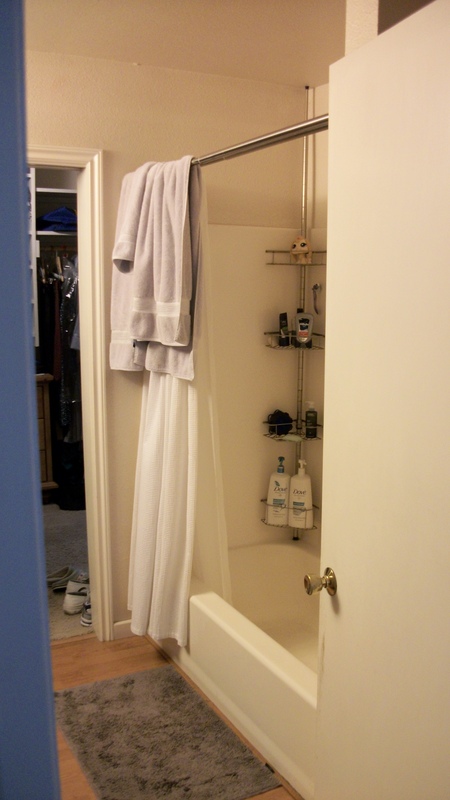 He discusses the complications of moving plumbing fixtures and other issues that can come up in a complete remodel and lays out simpler levels of bathroom renovation. 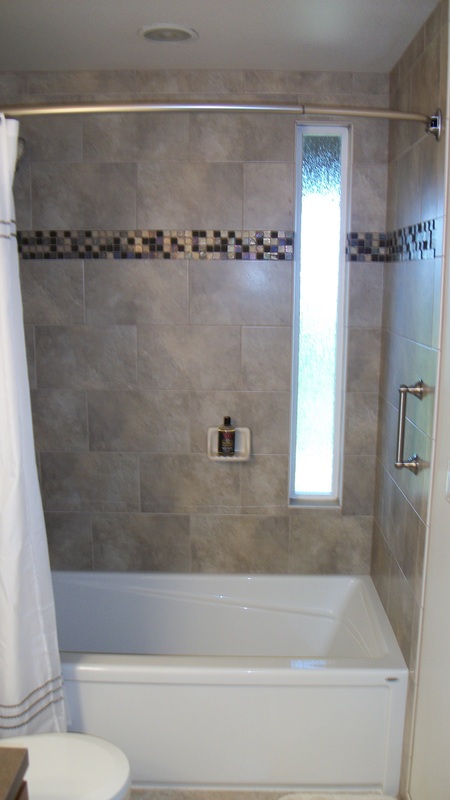 Remodel bathroom yourself or hire a contractor? 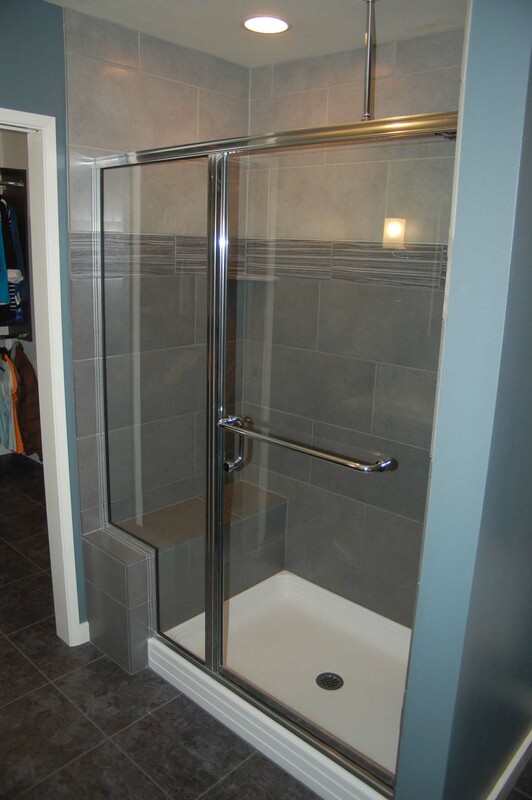 As you can see from this list of Lee’s topics, bathroom remodeling is not for the faint-hearted, and it can be costly – research the options beforehand so you will know what you are getting into. Every bathroom is different, and its individual restrictions and possibilities need to be evaluated to be sure of the best outcome.